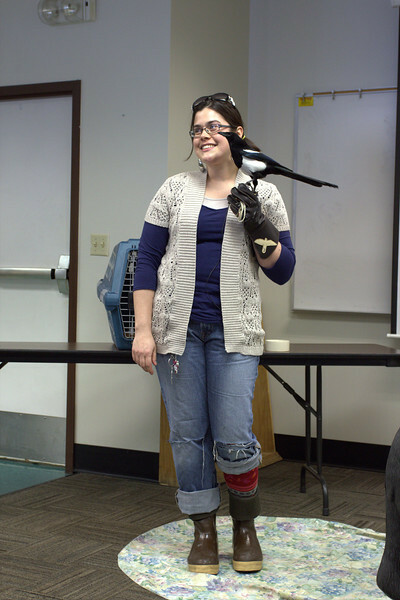 Today Bird TLC had its annual Presenters Workshop. Tips, tricks and ideas are offered to our volunteer presenter to help make their education presentations more enjoyable for their audience. The hit was Lisa Pajot playing the presenter that didn't get anything right.